A skincare brand I’d been wanting to try more from this year was Fresh. Having only tried a select few products from their vast range, it was one brand on my list to try more of. For me, the thing I love about their brand is how delicate and feminine their products look and feel. There’s something elegant and timeless about the way their products look, combined with natural ingredients and well researched methods, that fill me with ease about using anything from Fresh. So when I got the fabulous news that they were launching in World Duty Free (Heathrow Terminal 3) and online, I was over the moon to be sent some of their goodies to delve in to. What a great occasion to mark and a fabulous opportunity for me to get better acquainted with Fresh. I don’t often talk about packaging – to me it’s not often relevant enough to whether a product is recommendable or not, however on this occasion I was blown away with the way the products were presented. (Thank you Fresh and World Duty Free!) The products themselves came in the traditional baby blue slogan box, tied with a ribbon and tissue wrapped inside. It was beautiful and clearly every effort had been taken to ensure presentation got top marks. When I read more into the history of Fresh, I learnt that their very first product was a soap – which was hand wrapped in tissue and tied with a gemstone. The fact that their very first product was presented so beautifully that it kept selling out, is a level of presentation that Fresh have retained. The packaging and presentation makes you fall absolutely in love – and that’s before you’ve reached the products! So let’s take a peak at the products and why it’s so exciting that you can now pick them up from World Duty Free on your travels. 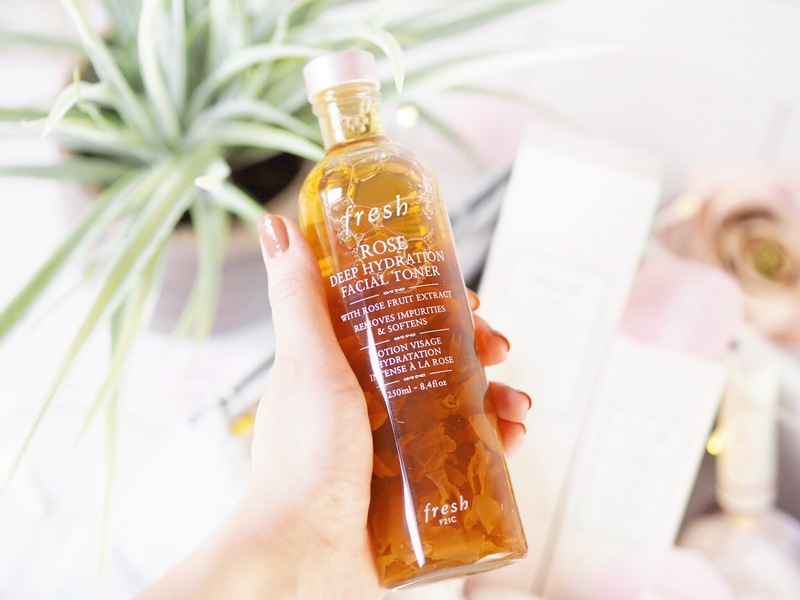 I’m going to start with my favourite – the Rose Deep Hydration Facial Toner. This is a 250ml bottle and it looks stunning doesn’t it? It’s infused with actual pieces of rose petals, which you can see inside and makes it look so special. But past that, the rose infusion and other ingredients works to refine the way your pores look, so giving you a more even skin base. As with all Fresh products, it’s gentle to the skin so it doesn’t irritate at all, and gently lifts all signs of blockage to pores: that’s everything from make-up traces to excess oil. As a result pores look smaller and more reduced – great for oily and dry skin types. 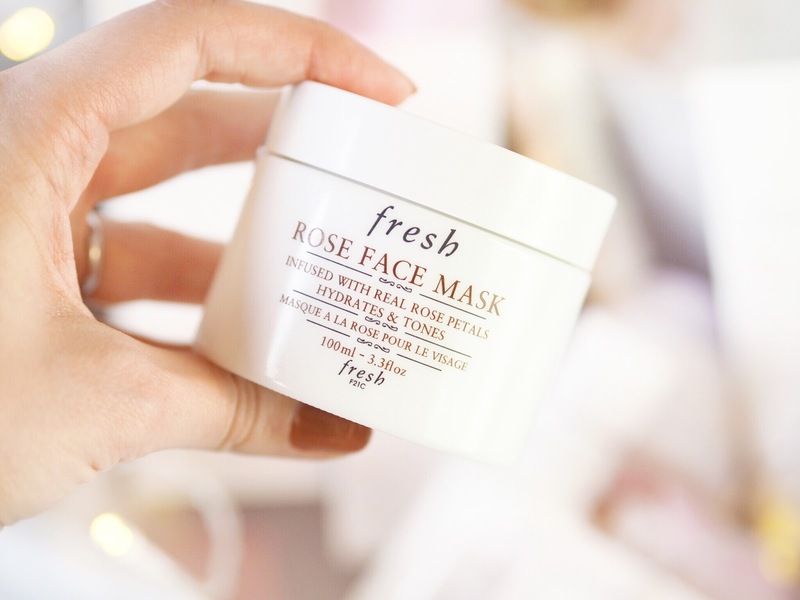 My next favourite (and it was a very close call) has to be the Rose Face Mask. As a face mask lover, I’m always excited to try a new one and this one smells as gorgeous as you can imagine. Also infused with actual rose pieces, it’s a gel like mask with a cooling sensation. 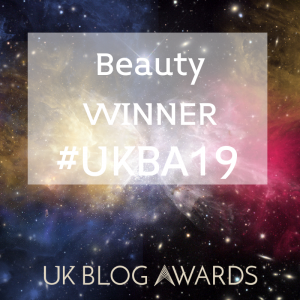 A gel mask is quite unusual for me, but it has such a refreshing and cooling sensation that really relaxes me, so it’s been a big hit for me this week. With continued use it’s supposed to boost radiance and create a more supple skin that looks more rested. So I’m holding out big hopes for this one! This would be a great one to pick up on your travels because the Rose Deep Hydration Face Serum is designed to deliver intense moisturisation and hydration. It’s a fast absorbing fluid that melts into the skin and delivers moisture for up to 24 hours. With rose water to soothe and cucumber to cool and calm, this would be great for even the most sensitive skin types for intense skincare. All good skincare regimes need a good cleanser, it’s one of the few parts that’s considered vital. 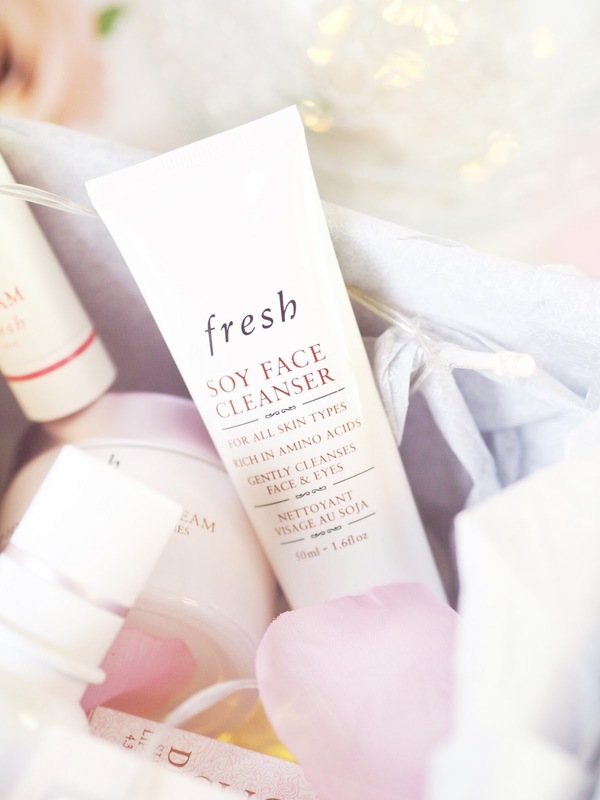 And the Fresh Soy Face Cleanser is a great one to try. As with all the Fresh goodies, it’s super gentle so even sensitive skin types can use it and it’s also got a delicate gel-like texture that melts away all dirt and skin blockages. It removes make-up including pesky waterproof mascara and it does this without drying the skin out, so it makes sure to work intensely with no harshness or redness. In fact, it’s really soothing when used. Another product that I class as an essential part of my skincare regime, is a good moisturiser. 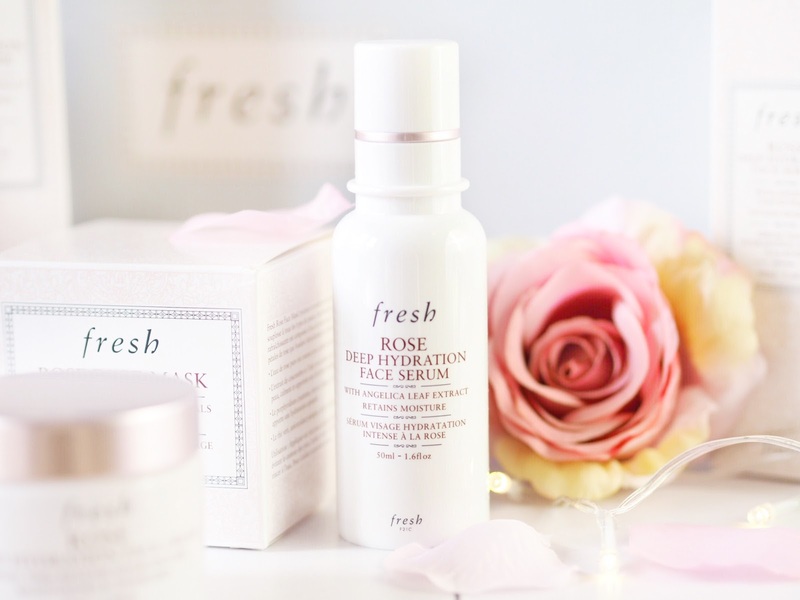 And Fresh have a lovely Rose Deep Hydration Face Cream which acts as the perfect daily moisturiser. It’s designed for use on normal to dry skin as it delivers a hard hit of moisture for everyday wear. Apparently it’s got time-release technology that continues to deliver the moisture throughout the day while you wear it, so I’m very excited to adapt this into my beauty regime and see how it works. It’s another one I have very high hopes for! 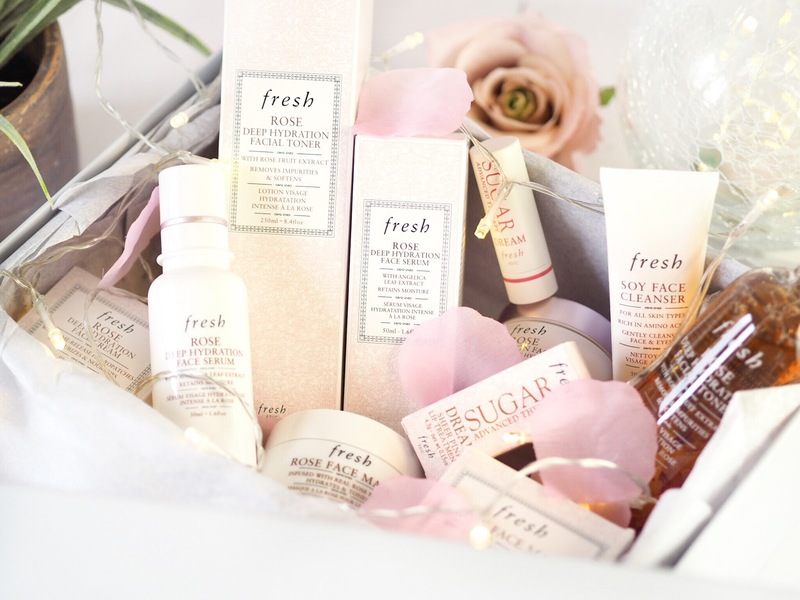 One of the products I had already tried from Fresh, was their lip products – some of my favourites for nourishing my lips. The Sugar Dream Lip Treatment is basically a thoroughly working lip balm and protector. It delivers a soft coat of nourishment, so it’s great when your lips feel dry and it softens them too so they won’t feel so harsh. 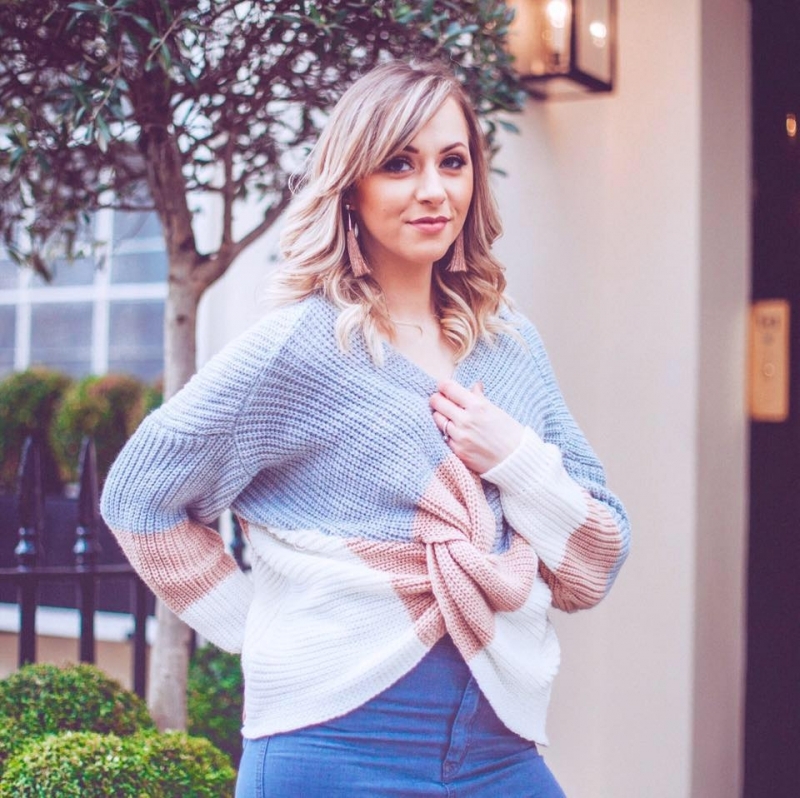 It’s great for when you’re travelling, during the winter or if you work in an office – these are all times when I’ve found mine have come in really useful, so it’s a handbag essential. 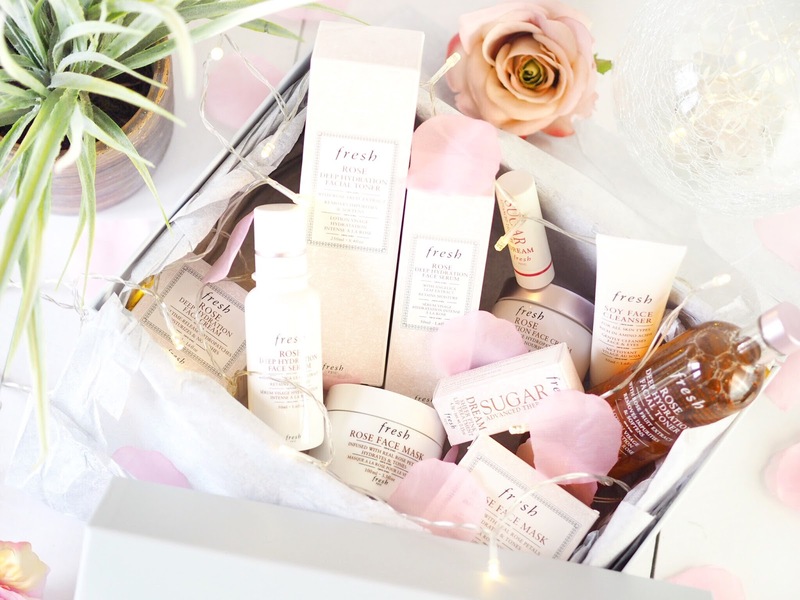 As you can see, Fresh offer some of the most wonderful sounding products in skincare and beauty and I am thrilled to be trying more from them right now. I’m equally as excited that they’ve launched with my good friends at World Duty Free because so many of their products are great for when you’re travelling or going on holiday – so it’s a really practical introduction to WDF! You can get your fix of Fresh from World Duty Free at Heathrow Terminal 3 and online via click and collect.